Friday night the community is coming together to kick off its weekend festival full of food, parades and fun. 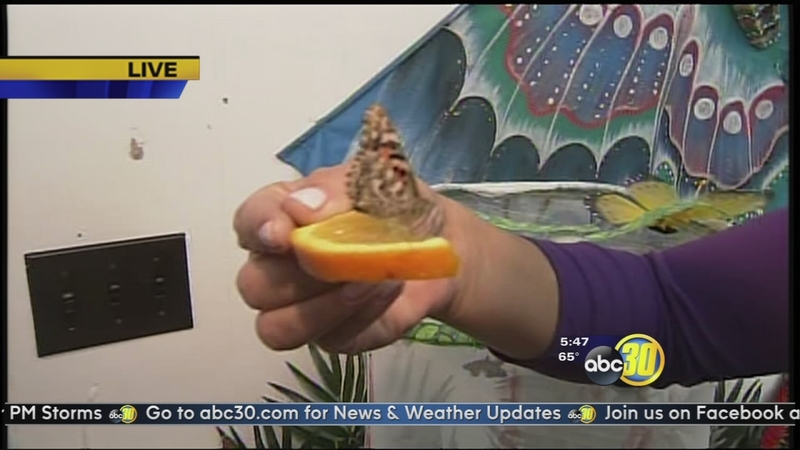 FRESNO, Calif. (KFSN) -- Butterflies will soon be taking over the town of Mariposa. The festival runs all weekend, starting Friday at 6 p.m., with the Taste of Mariposa. It continues Saturday with a parade at 10 a.m., in Downtown Mariposa. Butterflies will soon be taking over the town of Mariposa.